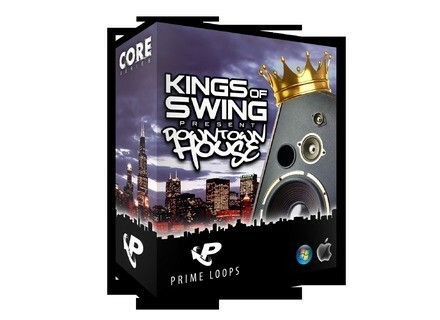 Kings of Swing Present: Downtown House, Other CD & Sound Bank from Prime Loops. Prime Loops present a couple of new collections. Razor FX is an a new collection of sound effects specifically designed for professional producers, soundtrack designers, and TV and film composers, containing about 600MB of 24-bit audio SFX. Formats include: WAV, AIFF, Reason Refill, MPC, Ableton Live Pack, and more. Razor FX is available to download for £16.95, visit: www.primeloops.com/loops-samples/product/razor-fx~79. Kings of Swing Present: Downtown House:The Kings of Swing are Matt Jam Lamont and Scott Tonic. They have been working together for some years now, producing and remixing for artists such as Alesha Dixon, The Wideboys, Taio Cruz, MJ Cole, and more. This new sample pack consists of a mixture of Chicago House grooves, '95 style House & shuffled-out garage riffs which have been influenced by the likes of Grant Nelson and Kerri Chandler, as well as some more upfront jackin flavor's inspired by artists such as Joey Youngman & The SoundDiggers, they say. You also get a 50-strong drum hits kit that compliment the sounds in this sample pack, as well as a selection of stabs/chords, FX and solid bass instruments. Everything is presented in 24-bit WAV audio, or you can choose from other editions, such as Apple Loops, Acid Loops, REX2 Loops; all of which contains EXS24, Kontakt, Halion, SFZ, and NN-XT patches also. 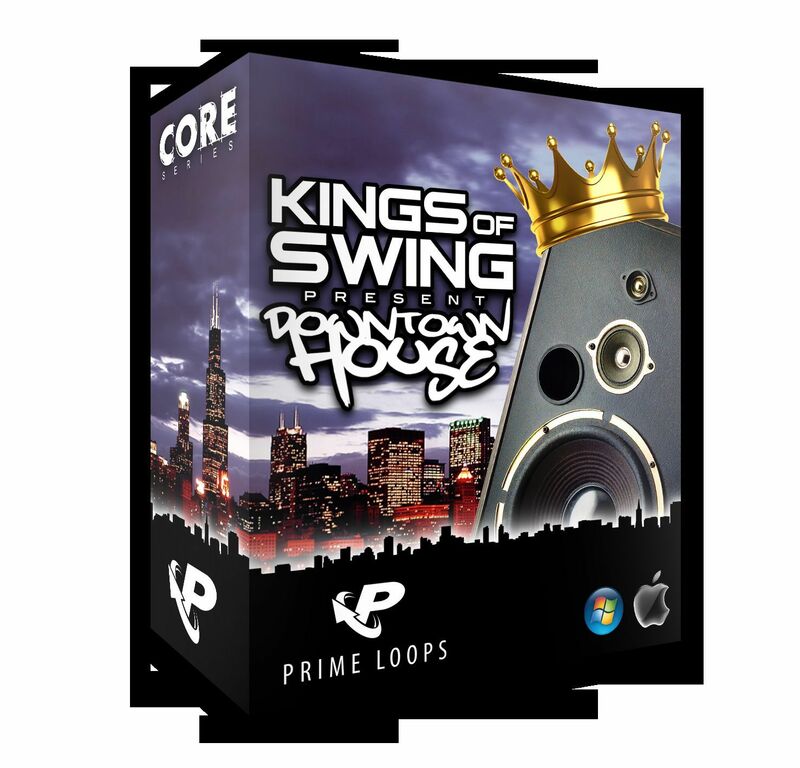 Kings of Swing Present: Downtown House is available to download now for £16.95, visit: www.primeloops.com/loops-samples/product/kings-of-swing-present-downtown-house~81. Sanford ADSR Envelope Sanford Sound Design has released the Sanford ADSR Envelope, an implementation of the classic ADSR envelope. IRIS-Net V2.1.1 Bosch's Communications Systems Division announced the release of IRIS-Net V2.1.1 software. New Loopmasters Collections Loopmasters presents several new "globally inspired" beats.